Our exciting day begins at Stonehenge, a mysterious prehistoric monument on the great Salisbury Plains. 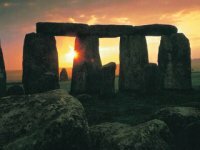 A marvellous mystery, Stonehenge is a wonderful place to explore and wonder about its largely-unknown history, as well as how it was constructed with stones from over 280 miles away! After our tour, we will head over the Salisbury Plains to Bath. 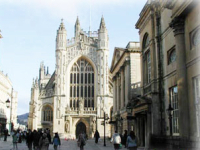 The city of Bath, now a World Heritage Site, is a delightful Georgian city with fantastic architecture. After our guided tour of Bath we will visit the amazing, 2000 year-old Roman Baths, where over a million of litres of water flow from the hot springs every day. 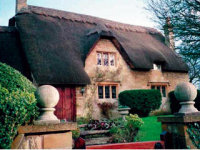 Heading North to Stratford, we will take a driving tour through the breathtaking views of the Cotswolds, the rolling hills sprinkled with little market towns and lovely churches. Stratford, the birthplace (and resting place) of William Shakespeare, our greatest playwright and poet. Stratford is a delightful market town and rural English gem. Along the winding river we will come across the beautiful Holy Trinity Church, where our beloved Bard lies buried. After an exclusive visit to his birthplace, we will end the day with champagne and strawberry scones in Shakespeare's garden. 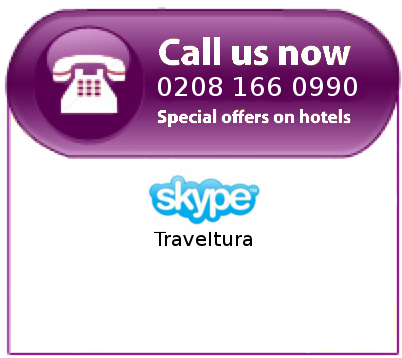 Book Stratford, Stonehenge, Bath & Cotswolds Tour now!